Merry Christmas! 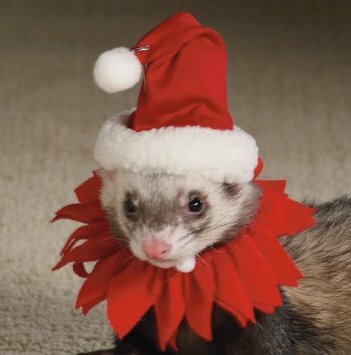 It’s me, Ferret Santa! Look in your stocking! It’s 7 of your baby’s fingers!! !